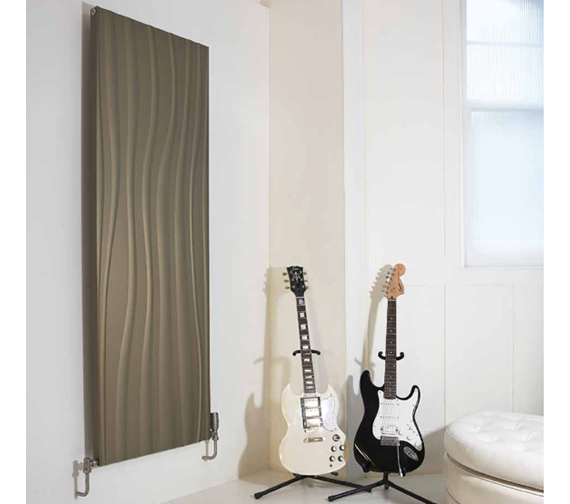 The Aeon Fluent Anodised Aluminium Designer Radiator is created for use within a closed heating system and is capable of being fueled for use via electric, dual fuel, or hot water fuel sources. A large and stylish unit that is constructed from the absolute best quality aluminium material, this product can be used with compatible valves available for purchase separately. 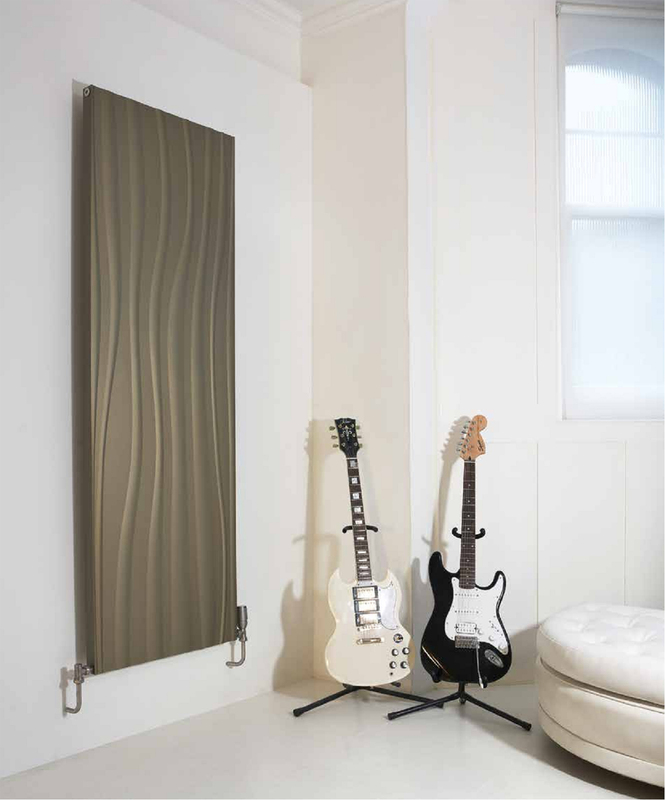 This model is a wall-mounted unit that is sure to stand out from the rest. 10 years warranty from the manufacturer.